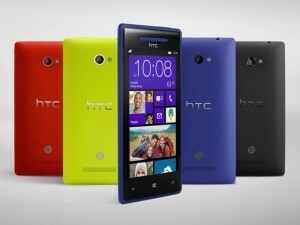 Another Microsoft partner, HTC, revealed two new Windows Phone 8 devices this morning in New York City. Both devices proudly sport the Windows Phone name in the actual model names, hence the Windows Phone 8S and the Windows Phone 8X. HTC’s CEO, Peter Chou, stated during the big reveal that the company had important goals when making these next devices. 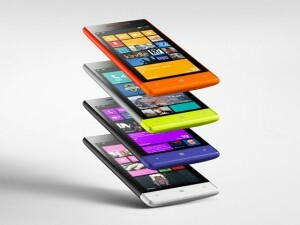 Those goals involve matching Microsoft’s software design evident in all upcoming Windows Phone, Windows 8, Xbox, and other devices. Both phones have also been manufactured, as previous HTC devices have, with Beats Audio technology for studio-quality sound. Being able to pack Beats Audio technology, superb front and rear cameras, and new design goals for these two devices have produced impressive results indeed. 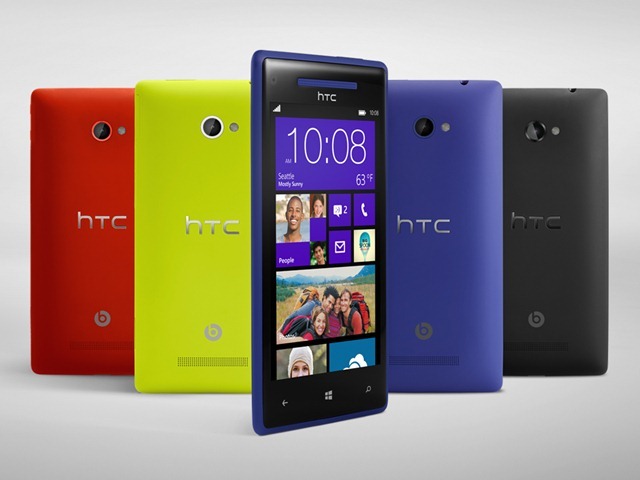 Both the Windows Phone 8X and Windows Phone 8S will be available from HTC through over 150 carriers worldwide and 50 countriesat launch some time in November. No word on pricing during the announcement. As soon as pricing is revealed we will surely have that for you. Let’s get down to what matters, the specifications and what the devices look like!